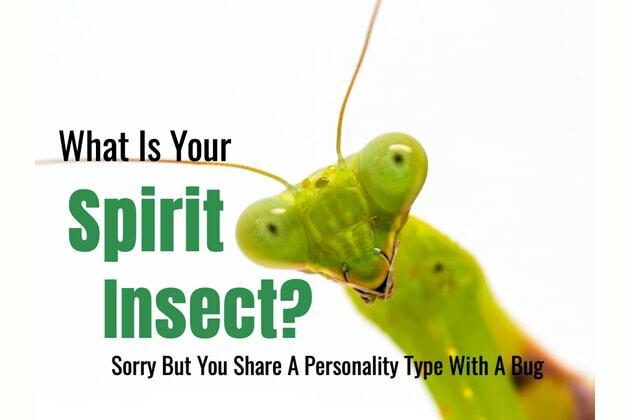 What Is Your Spirit Insect? Yes, You Share A Personality Type With A Bug! Insects enjoy the world in a whole different way than we do. While we pay little attention, the insects on Earth live a life more closely intertwined with the grass, dirt, air, and plants. Take this quiz and determine which insect is just like you.